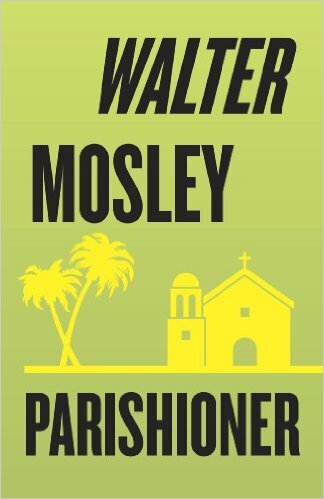 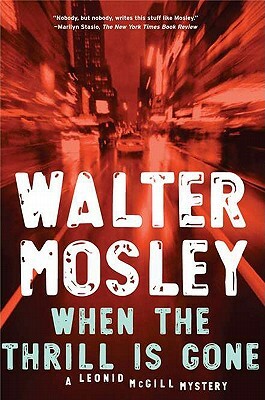 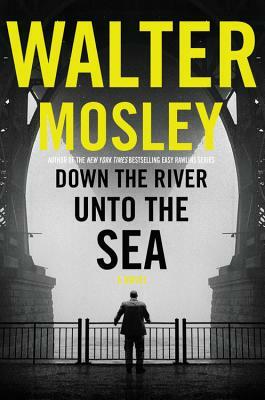 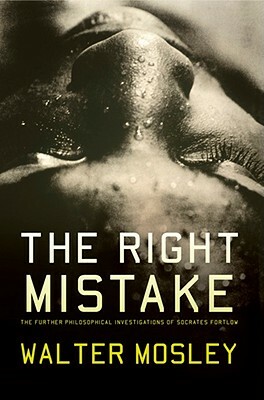 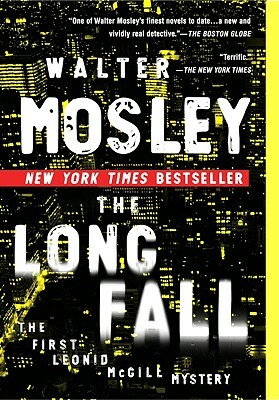 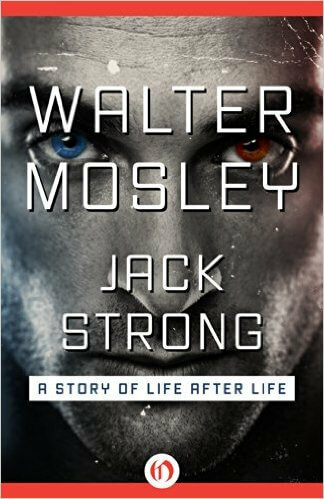 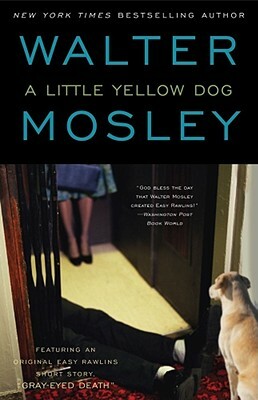 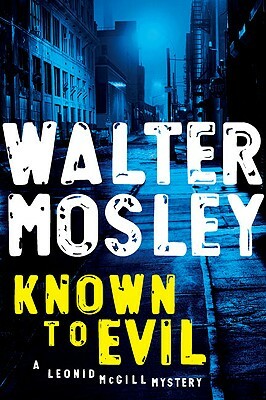 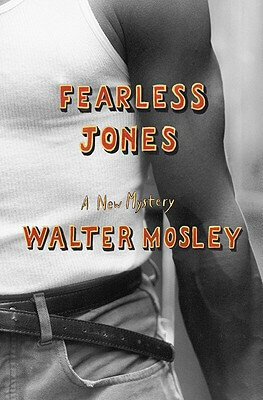 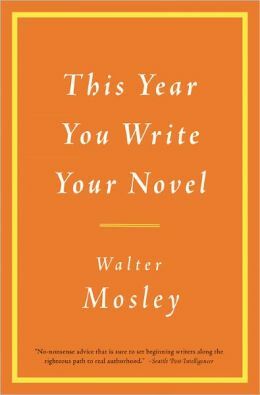 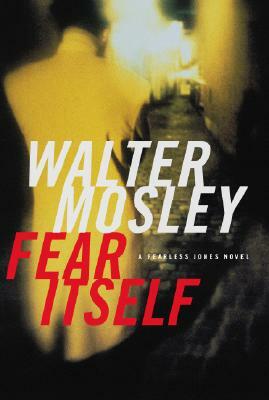 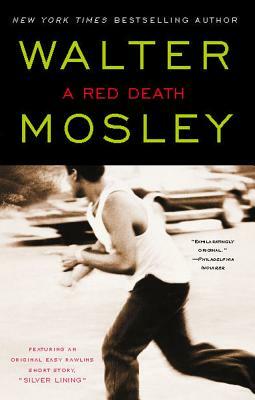 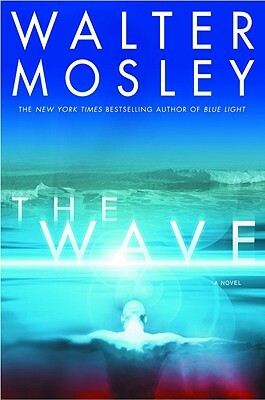 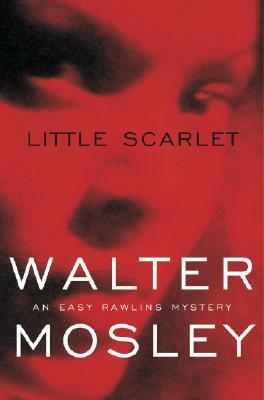 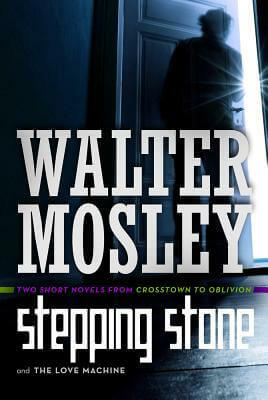 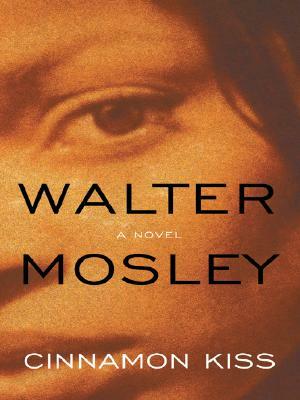 Mr. Mosley is the past president of the Mystery Writers of America, a member of the executive board of the PEN American Center as well as the National Book Foundation (sponsors of the National Book Awards). 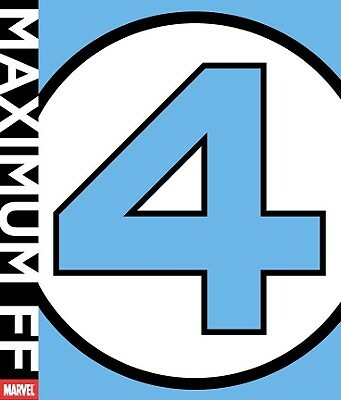 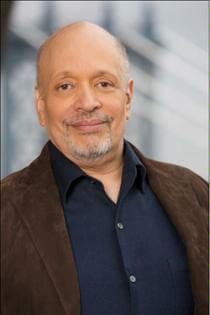 He also serves on PEN’s Open Book Committee, a group working to increase the presence of African Americans and others in the publishing community. 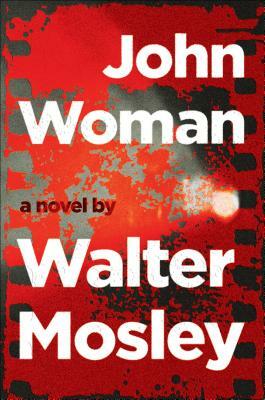 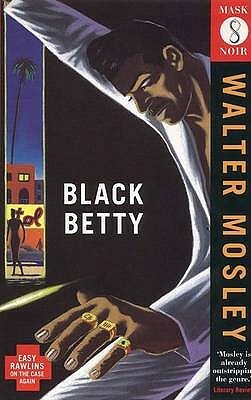 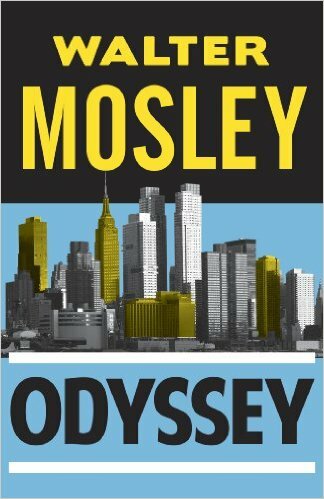 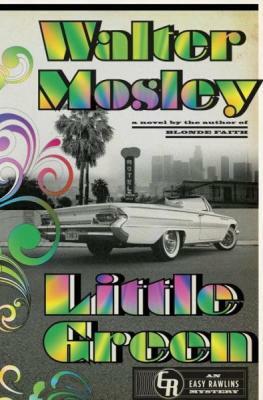 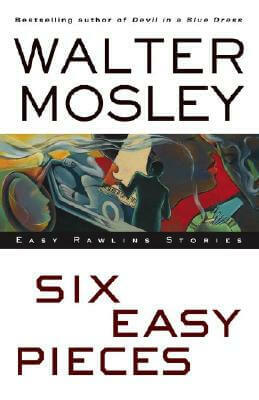 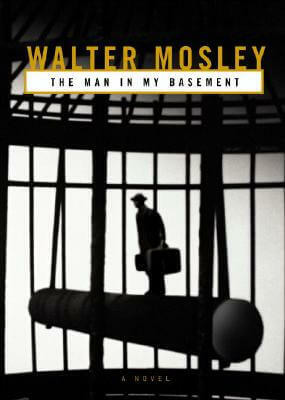 A native of Los Angeles, Walter Mosley now lives in New York City. 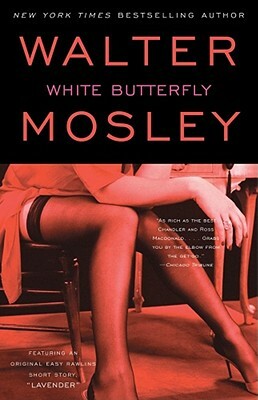 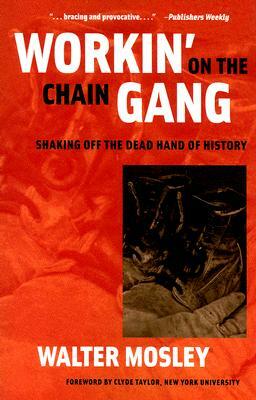 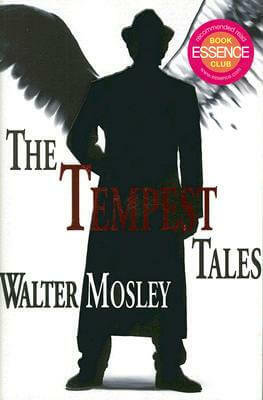 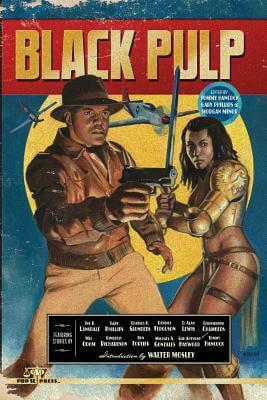 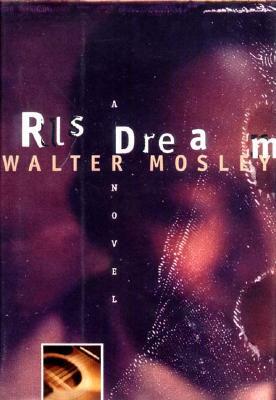 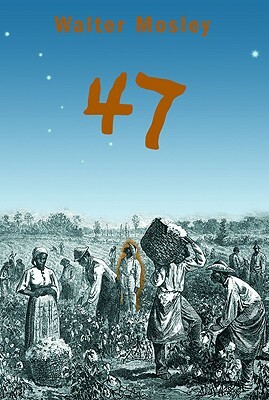 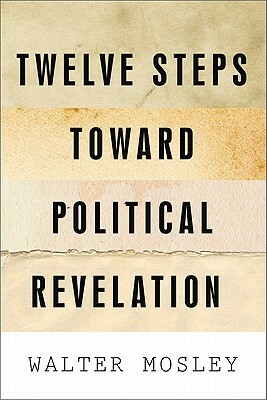 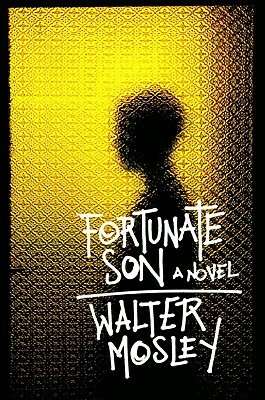 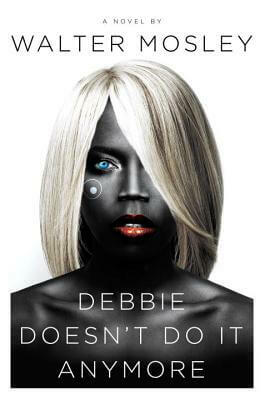 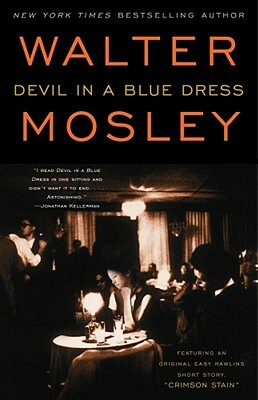 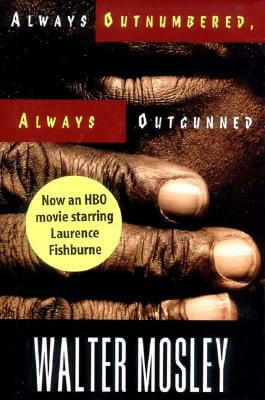 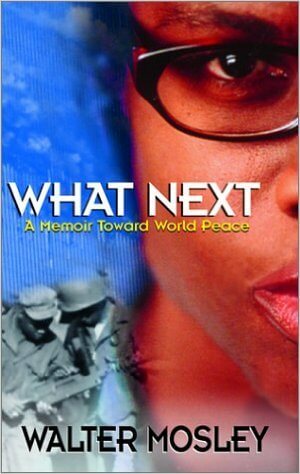 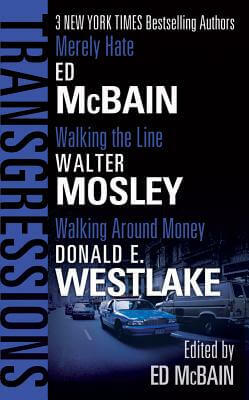 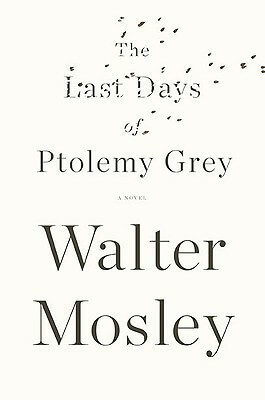 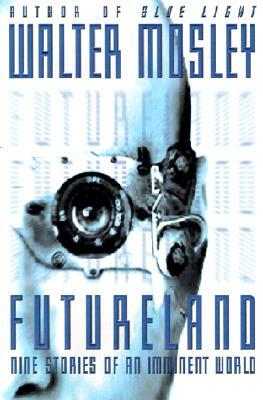 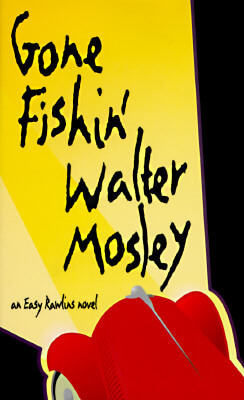 Read the transcript of an On-line chat with Walter Mosley from BarnesandNoble.com dated Thursday, November 13, 1997. 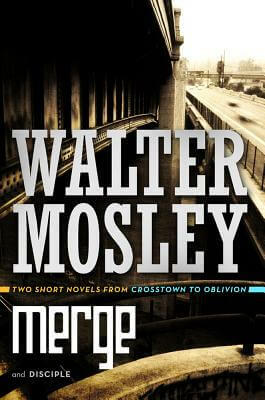 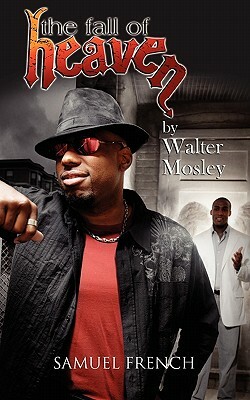 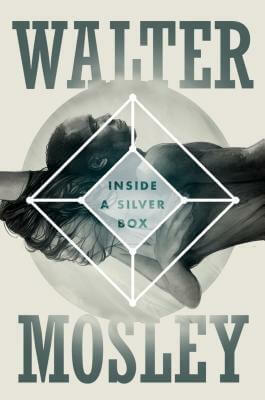 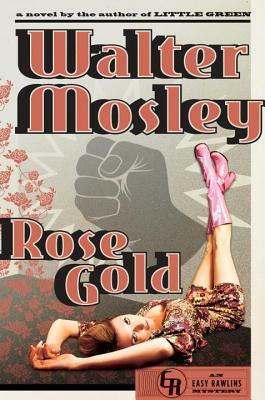 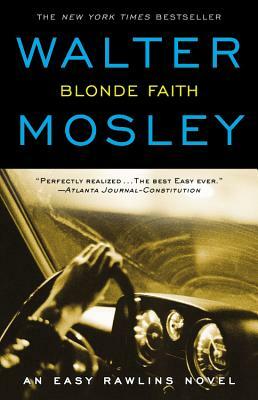 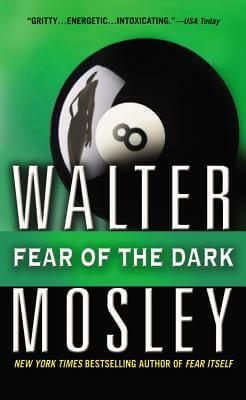 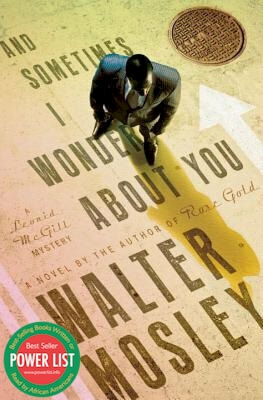 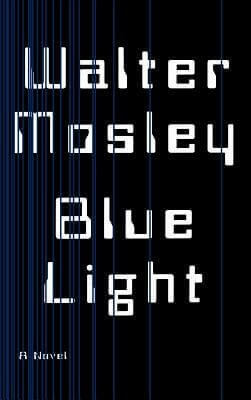 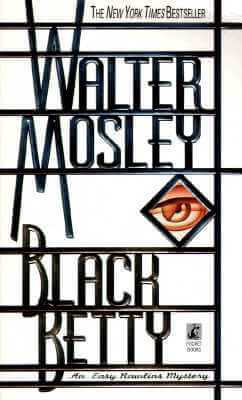 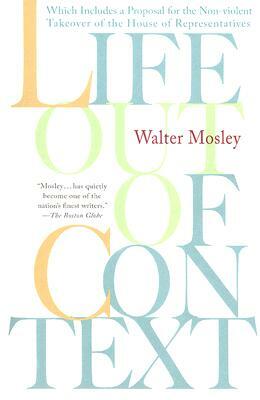 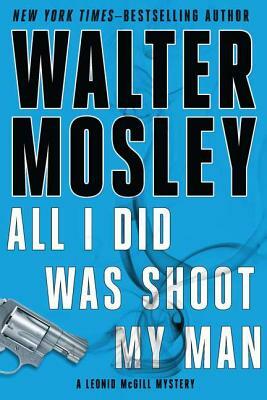 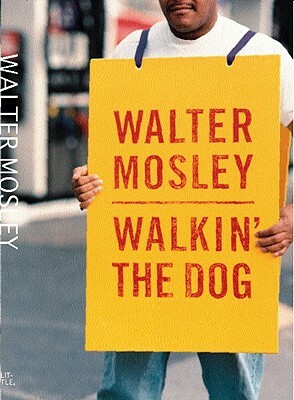 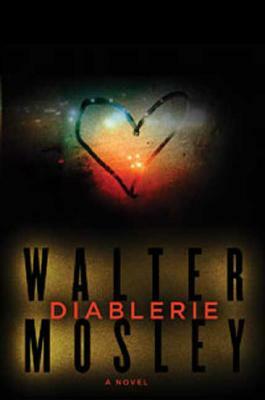 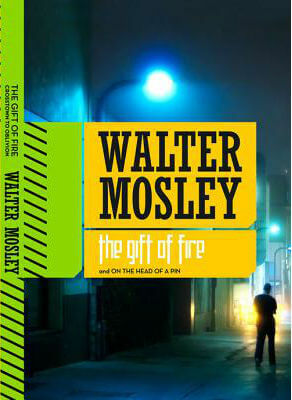 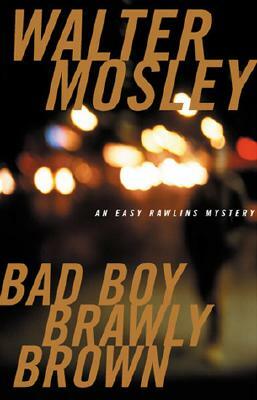 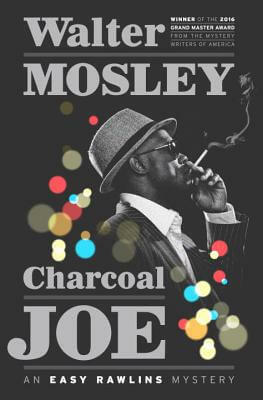 Tell us how much you like Walter Mosley.